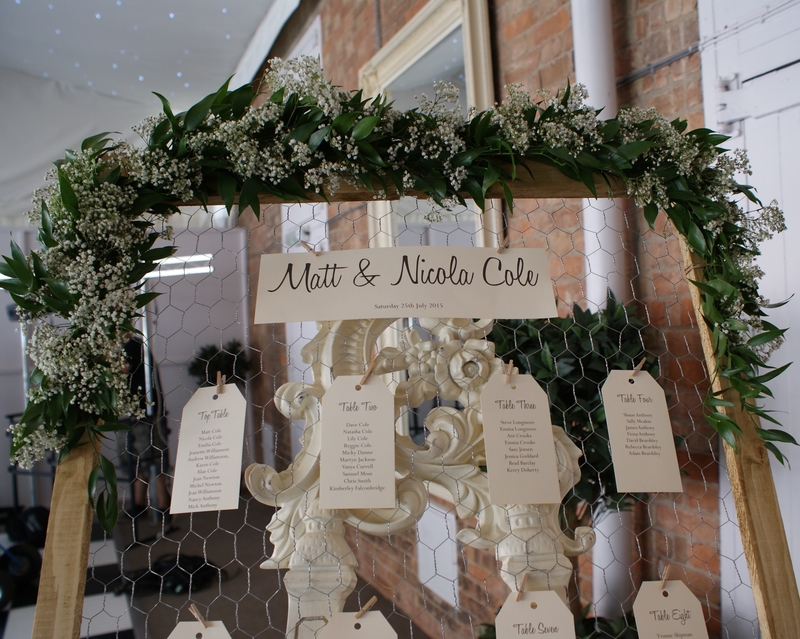 Why not make your wedding complete with some extra special designs. 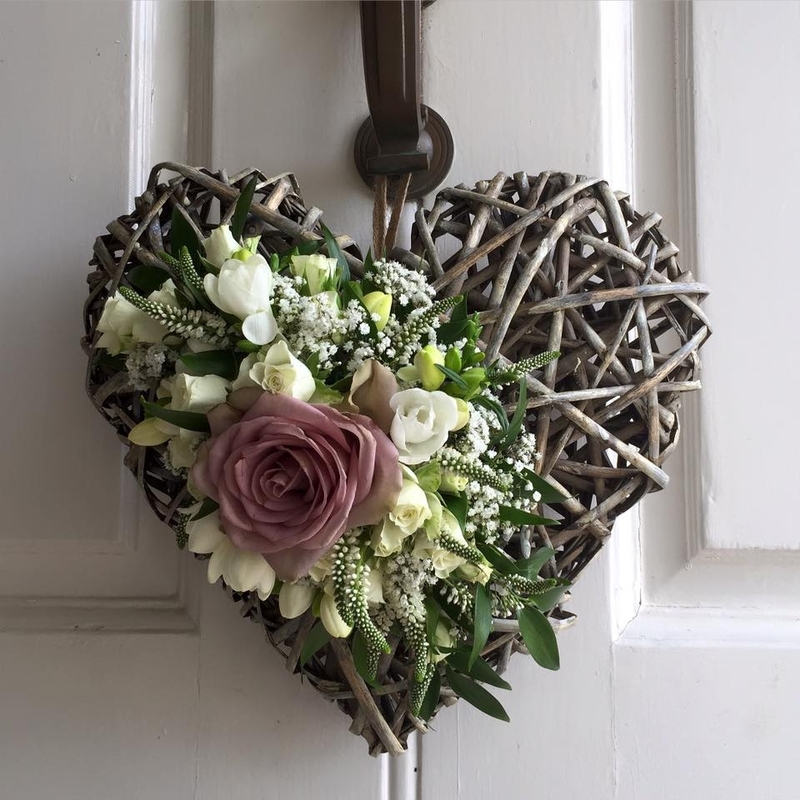 These could be at your venue, on your transport or even as gifts for the important people in your life. 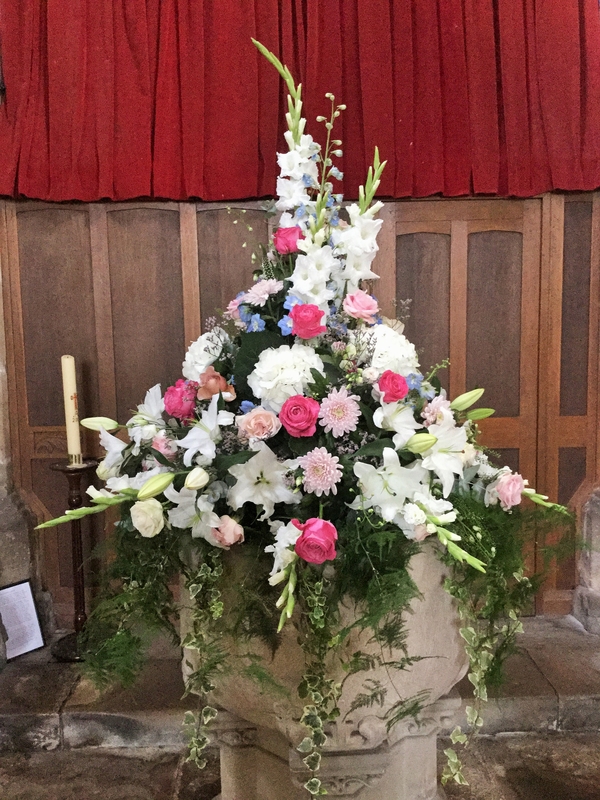 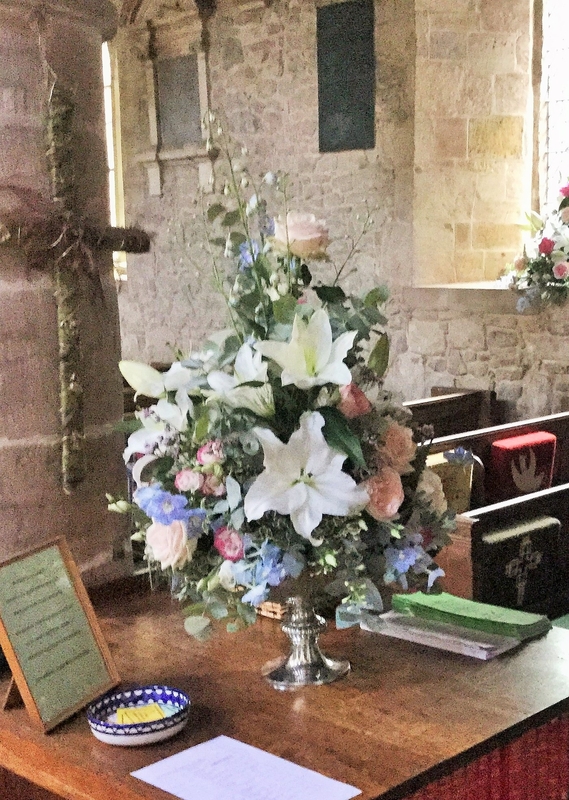 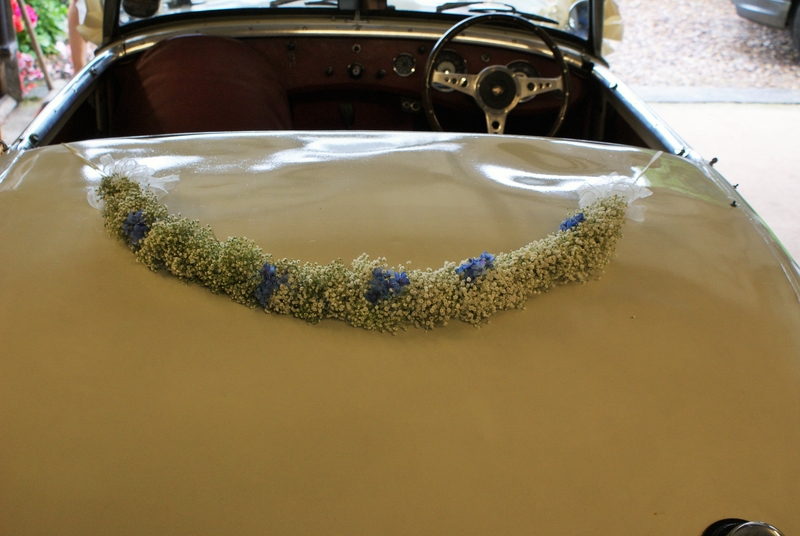 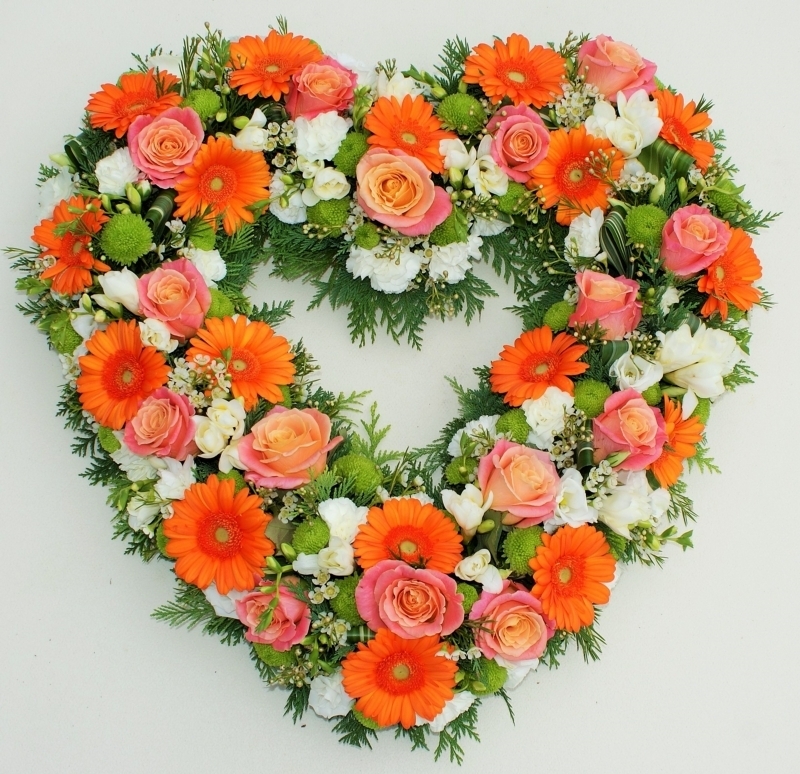 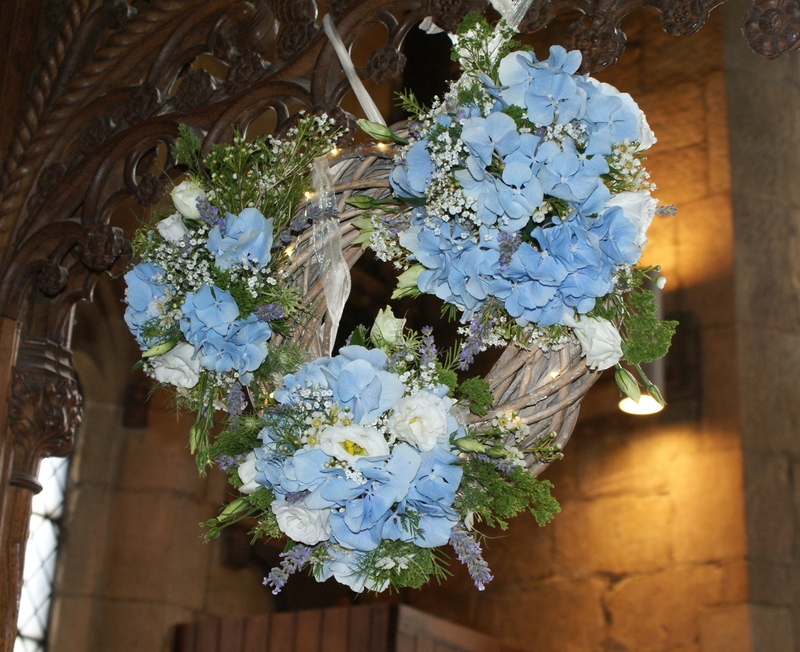 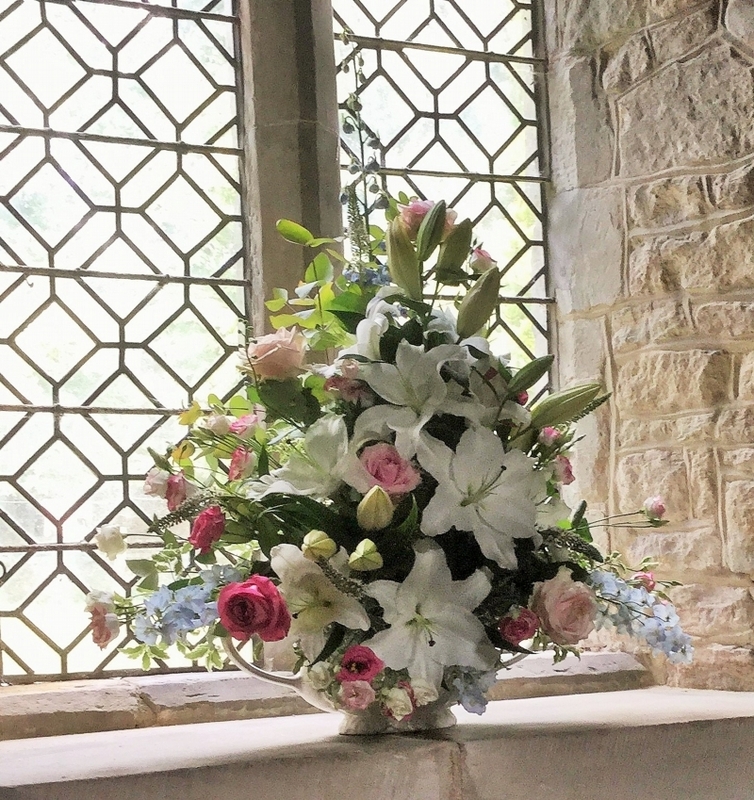 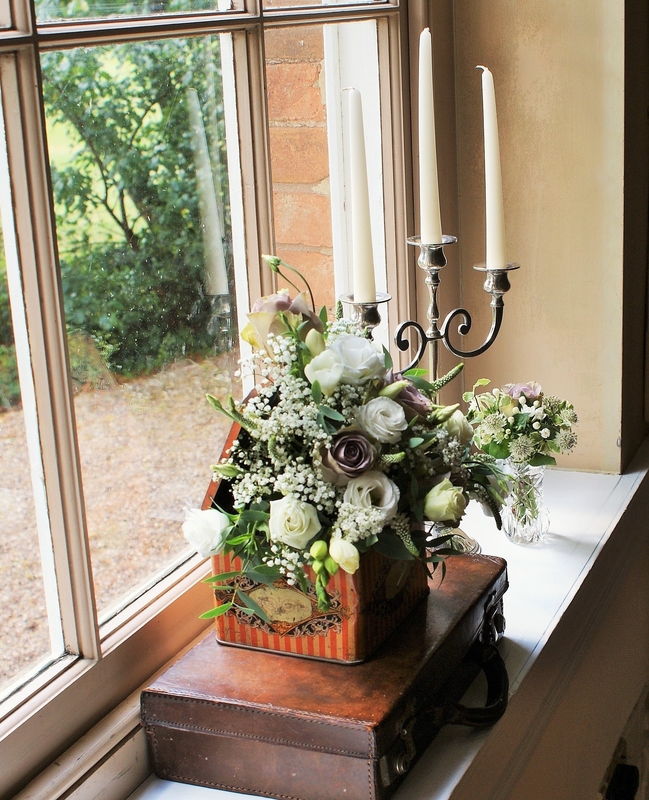 Flowers always enhance and draw attention - is there a special area in the church, what about decorating an arch or font or is there somewhere inside or outside your reception venue that you would like to focus on. 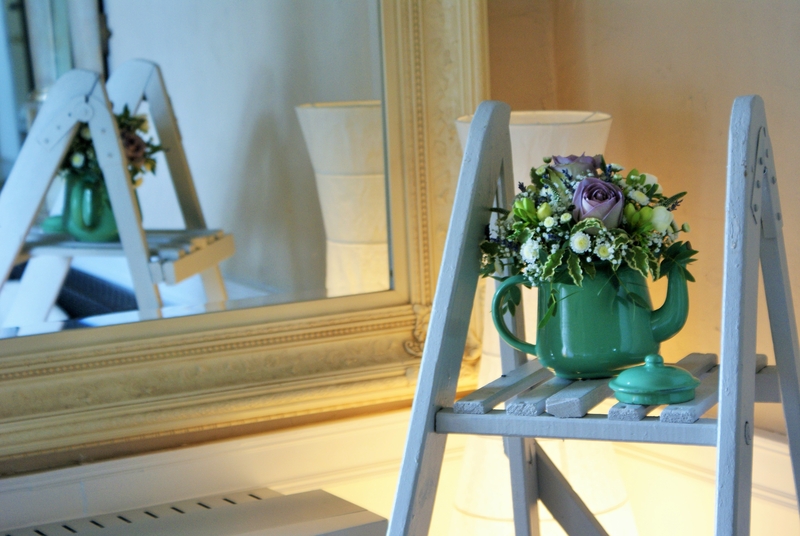 Share you ideas with us, let's work together to creation something totally unique for you.